While the process can seem overwhelming and complicated, there are some clear and simple steps you need to take when you decide to start looking into migrating to Australia. 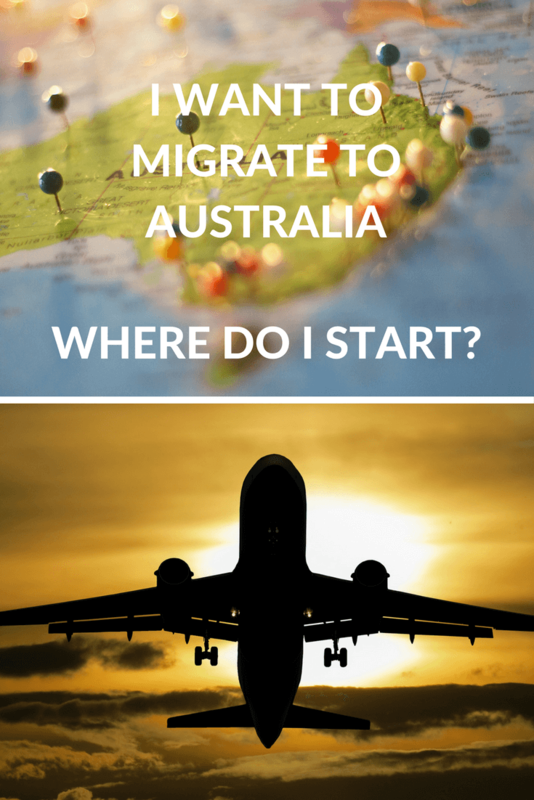 David from Pathway Lawyers & Migration Agents has written this post to help all you migration newbies get started on your journey to a life in Australia. Have you thought about moving to Australia? Migrating to a new country is a big decision. There’s a lot to consider and it can be overwhelming to know where to start. If you’re thinking of moving, here’s a quick guide on how to immigrate to Australia. If you have a skilled occupation, for example a lawyer, accountant or electrician. 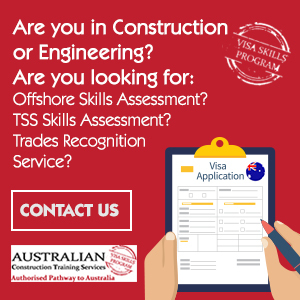 There are a number of different skills that are eligible for skilled migration visas. If you can’t find your occupation on the list, it’s worth getting the advice of a migration agent as there are multiple options available to you. If you have a business that you would like to operate in Australia. Deciding where you may want to live. This decision may impact your visa application, particularly if you wish to seek sponsorship or nomination by a particular state. The Australian immigration laws are complex. That’s why it’s a good idea to speak to a immigration lawyer or registered migration agent (RMA) to advise you on the process. 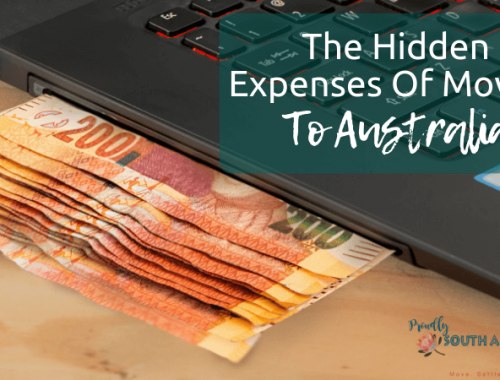 While it may cost you a little more upfront, it will save you time and money in the long-run by ensuring you get your visa application right the first time. Generally, refusals of applications occur when prospective migrants self-manage their own application, which can end up in expensive review and appeal proceedings. Identifying what you need to do to fulfil the requirements of the visa. When submitting your EOI it’s important to ensure you do not make any mistakes. If you submit an EOI for the wrong type of visa, fail to include all the relevant documents or make another mistake, it may result in your EOI not being approved. This can be a very costly mistake. If your EOI is accepted you will receive an Invitation to Apply. This means you can now apply for your visa. While you will have already provided some documents with your EOI, you will now need to put together the rest of your documentation and possibly update some documents. These will all need to be collated, and your visa application prepared and submitted. In some circumstances, you may also require legal assistance to purchase a property in Australia or help you purchase a business. 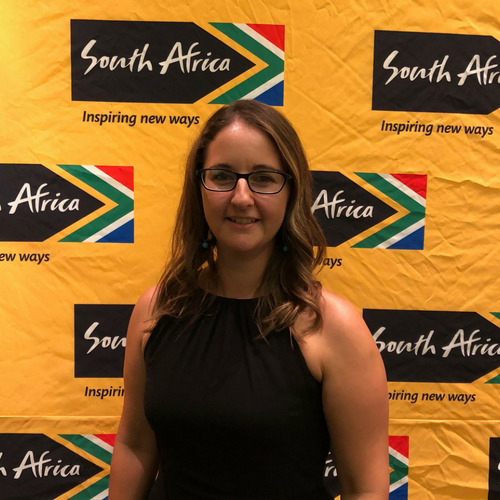 Thank you to Pathway Lawyers & Migration Agents for writing this blog for Proudly South African In Perth. They have advisors who are uniquely both registered migration agents and lawyers, so they are well placed to help you with each and every aspect of your move to Australia. 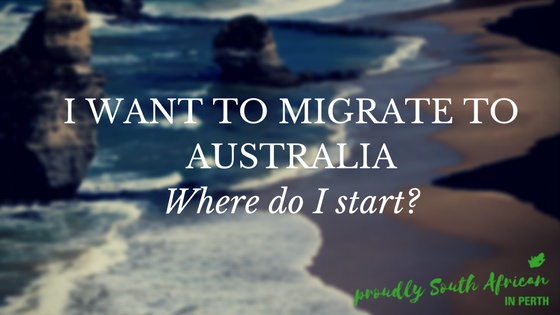 They run a Facebook group, Migrating to Australia, where you can have all your migration questions answered. As a special offer to my readers, they are offering a free consultation if you email them and quote “Proudly South African In Perth”.